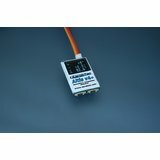 The AerobTec Altis V4+ is a great multipurpose device suitable for F5J, eSoaring, DLG, and all pilots wanting altitude. 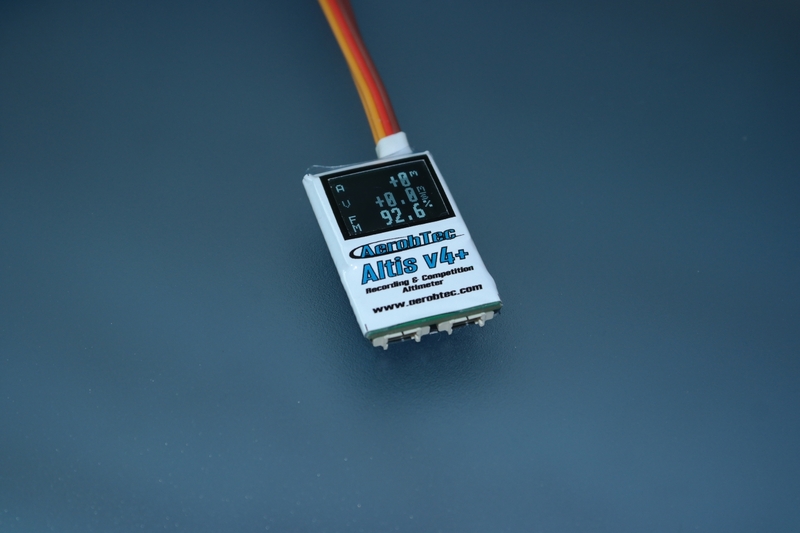 This updated Plus version contains an improved precision altitude sensor with lower noise, and the display has been updated to a higher contrast version with a white background. An F5J Start Height recorder and display, with its own mini OLED screen - no reader is required. An eSoaring or ALES limiter for cutting an electric glider's throttle at the required altitude. An altitude logger for flight recording and later analysis on a PC. 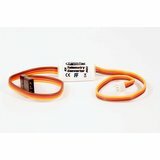 A telemetry sensor that works with Jeti and Multiplex 2.4GHz receivers. A DLG launch height recorder and display. The AerobTec Altis V4+ is an RC altimeter designed especially for F5J and eSoaring electric glider competitions, though it can also be used to record the barometric altitude of any object - a RC model, a bird, kite, or full size aircraft. Its unique benefit is the built-in screen that displays the F5J Start Height (or other data) automatically. 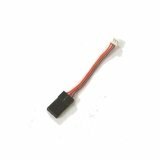 This allows F5J competitions to be run very easily and safely, with no plugging in of gizmos or fiddling with wires. Another great benefit is its ability to interface with Jeti Duplex and Multiplex M-Link 2.4GHz receivers to give real time altitude telemetry. Despite these very powerful features the Altis V4 is very small and light. 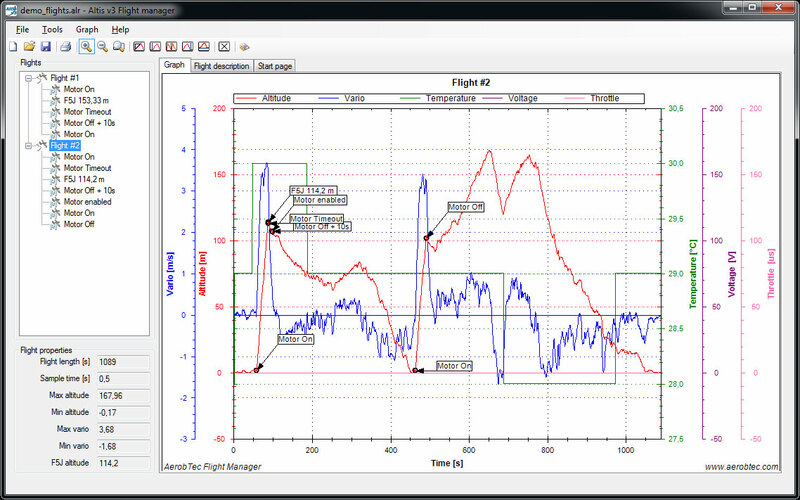 The Altis Flight Manager software is used to download the logged data onto a PC, to display and analyse it, and to save it in various formats. Download Altis Flight Manager PC software from here. Note the software isn't included in the package, and must be downloaded by the customer. 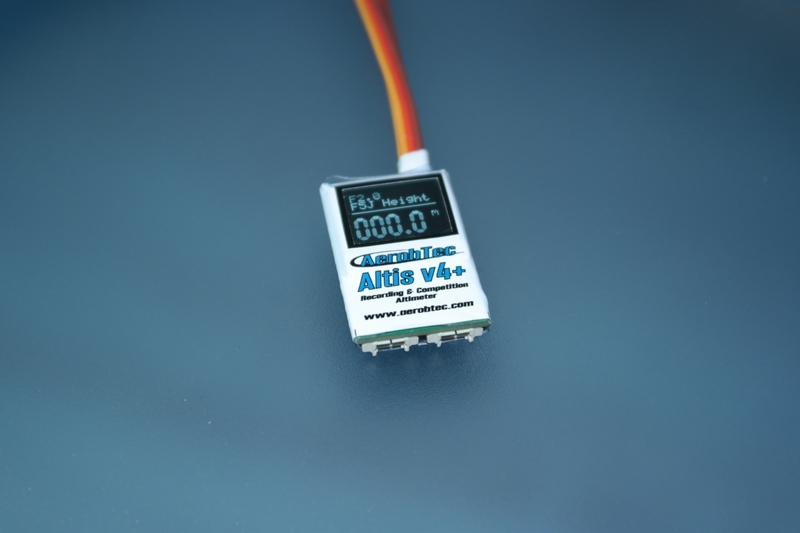 We recommend you also go to the AerobTec Altis V4 page to check for and download the latest Altis V4+ firmware revisions and documentation. 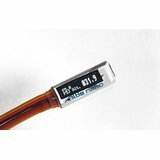 A Micro B USB cable and telemetry cable are not included in the product, and need to be purchased separately if required. 3825 hours with 25.5 s sample interval. 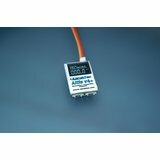 We're pleased you would like to review AerobTec Altis V4+ F5J Start Height Recorder and Flight Logger. For many years I have used the 'RC version' height limiter in competitions, plugging in the separate reader to view the start height with no problems, just fiddly and parameters can be changed at the flying field with the keypad without a PC. The Altis V4+ however offered an inbuilt view screen to read off the start height without needing a separate reader which is why I purchased the unit. 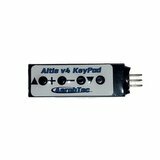 The sales blurb offered a plug in keypad to alter parameters at the field which was also attractive. Altis Flight Manager installed itself on my PC with no problems in Windows 10 and proved easy to navigate and set the V4+ as required. The V4+ view screen proved legible in most lighting conditions. When trying to change parameters at the field however I found that the keypad worked OK but could only select the V4+ standard competitions and heights, ie. 100m, 150m, 200m etc and I could not select anything in between as sometimes bad weather dictates. I queried this with Aerobtec and they agreed and perhaps a new version software may be instigated. Therefore a PC at the field is required to adjust other than the set competitions, which I found annoying and misleading in the sales hype. Nevertheless the Altis V4+ is a nice convenient small unit with the keypad giving limited adjustments at the field. The display is nicely legible though I need my glasses to read it. 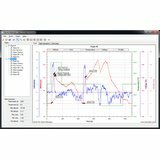 A bonus is that it can connect to Jeti for telemetry feedback and has extensive logging capabilities. Product sent promptly from UK, arrived about 10 days later. Very good product, lots of settings to change. Great Data logging, very helpful. I bought the Altis for non-competition use and am delighted. It adds a further fun dimension to my slope soaring, it is great to be able to have measured height on those days when the model becomes a speck, and study the graphs/vario data on a PC later. Pity there is no GPS in it as I would have liked speed data too (the GPS alternative one has no screen). I have made up a see-through open-ended stiff-plastic sleeve that slots over the Altis, giving the screen protection during handling. 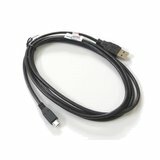 One thing I have found is that not all micro USB cables are equal - one of mine would not let Altis connect with the PC (but is fine for other things like charging duties) - so make sure you use a cable of the appropriate specification. I just love gadgets, and this doesn't disappoint, used with the telemetry converter, Altitude and Vario are displayed on my Hitec Tx. 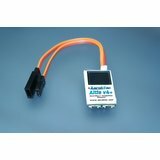 Easy to use and programme, but be careful with the telemetry cables, as I managed to break a wire at the plug connection. The unit works well as a standalone logger and it also works with my TM1000 (using the HS converter) but it does not work with my AR9350 which has integrated telemetry. 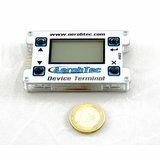 I emailed Aerobtec about the problem and they say they are aware of the issue and later versions do work with it. It appears HyperFlight don't stock the newer versions though. Very nice device, small and neatly built. When using the keyboard, I found that switching between F5J and ALES configuration rather difficult and criptic. I whish the switch back & forth would be easier. Also, changing the launch height altitude for ALES should be improved such that it could be configured (100, 150, 200m) and verified without having to attach a keyboard. I bought this to replace one that has ceased to display. So far so good. Excellent service from Neil as usual. excellent service as usual and another excellent product. I have never used one of these type of units before, but found the software easy to download and in conjunction with the manual (also a download) simple to operate. I have just tried this unit out in a glider today and it seems to work a treat. An impressively capable and well put-together piece of kit. Haven't used it yet as glider still work in progress but downloaded software and set everything up. No issues as yet and top service from Hyperflight. I am new to F5j, but using the altis is very easy. The software is supplied on the man. website. No trouble installing it and easy to use. Very small unit. Great product. This is my third altos, the first V4+ and the white display is a bit clearer to look at when using sun glasses on the field. Nice to have but no reason to replace the other 2 .. The extra's like telemetry are not used, the all are loaded with te FAI F5J firmware. the best logger in my opinion, no hassle with external displays and fragile cables. This is probably the most versatile recording altimeter on the market. The skills of the altisV4 are simple to understand and very usable for me. Thank You. I inquire about whether the telemetry datas are ok for the hitec optima9 receiver too? It would be fantastic to me. I have not flown this module yet but one feature which I really like is that you can set any altitude from 1 upward. The benefit of this is that by setting say 3 metres you can walk up stairs and see that the system is fully working. Just waiting for some flying weather now. Reduced star rating because I had slight problems using the software. At 80 I am no whiz kid so probably down to me. This little logger is just awesome.... easy to set up and works just fine. I have installed the FAI F5J program with max 30 second motorrun. You can also use it just as a flightlogger. I have tried both, and I am very happy with the way it is working. With the Micro USB you can read every flight of the day. Thanks again for the help/service !! We found the Altis v4 was convenient at first national F5J competition in Japan. Once again Neil and his staff have excelled themselves with excellent (speedy and secure) service to the other side of the world. I'm looking forward to further firmware updates from Jozef. 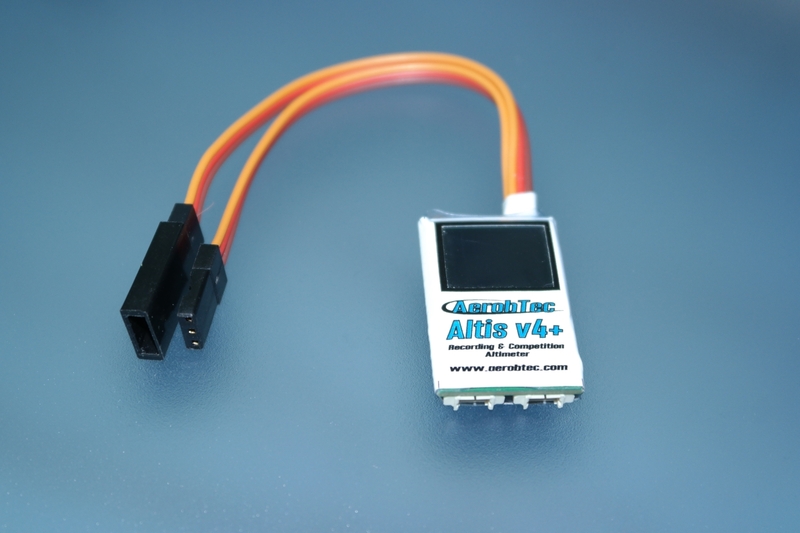 Already the Altis V4 is a great little device, with a wider range of telemetry options it can only be better.